November is National Diabetes Month. It’s important to remember that diabetes is a major risk factor for kidney disease. Diabetes is responsible for more than 40 percent of patients on kidney dialysis today. Diabetes is a disease in which your body does not make enough insulin or cannot use normal amounts of insulin properly. Insulin is a hormone that regulates the amount of sugar in your blood. A high blood sugar level can cause problems in many parts of your body. The most common ones are Type 1 and Type 2. 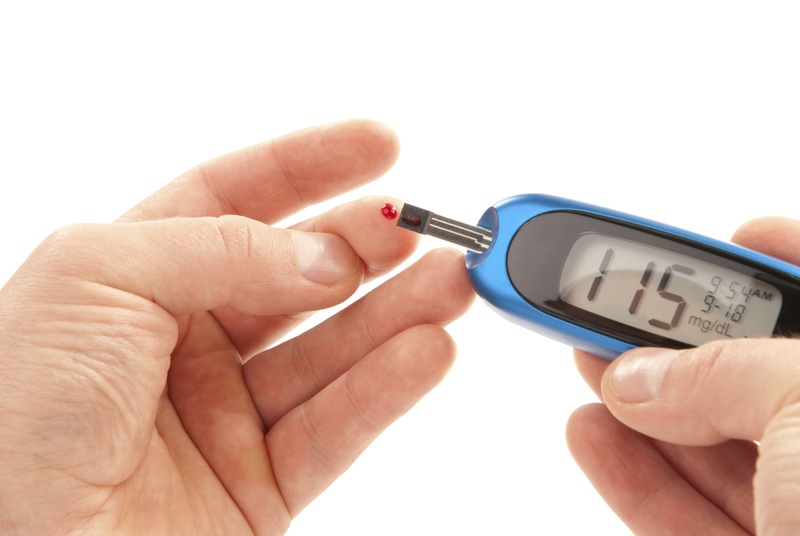 Diabetes also may cause damage to nerves in your body, also causing difficulty in emptying your bladder. The pressure resulting from your full bladder can back up and injure the kidneys. Also, if urine remains in your bladder for a long time, you can develop an infection from the rapid growth of bacteria in urine that has a high sugar level. The earliest sign of diabetic kidney disease is an increased excretion of albumin in the urine. This is present long before the usual tests done in your doctor’s office show evidence of kidney disease, so it is important for you to have this test on a yearly basis. As a person with diabetes, you should have your blood, urine and blood pressure checked at least once a year. This will lead to better control of your disease and early treatment of high blood pressure and kidney disease. Maintaining control of your diabetes can lower your risk of developing severe kidney disease.